As if there was any doubt, according to the latest box office report, Dragon Ball Super: Broly, the 20th film in the Dragon Ball franchise, is the top grossing film in Japan. 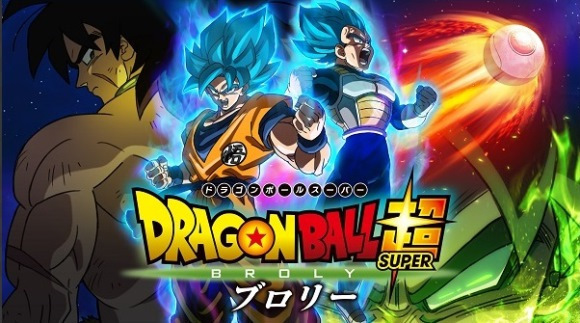 It had earned 3.8 billion yen in its seven week since it premiered December 14, 2018, surpassing the previous record of 3.74 billion yen held by Dragonball Z: Resurrection F. Dragon Ball Super: Broly ranked #3 in the U.S., grossing $23 million at the box office. The film has been released in more than 90 countries/regions, and its worldwide gross has reached 98 million US dollars.